From its nebulous beginnings in the latter part of the 50’s the peacock male’s rise into the conscious of the nation has been well documented. The Mod movement as it became known was synonymous with style, soul, Italian scooters, amphetamines and an all encompassing twenty-four hour lifestyle. It’s pursuit of Modernism was exacting and meritocratic, and its embracing of wider non British culture was a direct challenge to the establishment within its Isle’s. The boys however were not alone. Perhaps fitting for a movement that was so very hard to define and that existed under the radar for so many years, an even greater revolution was happening within its own ranks. The boys among their number threatened to subvert the class system, the girls challenged on a whole other level; and when the boys descended into tawdry uniformed beach fights the baton was picked up by the girls with their own unique styles and individual challenges to the societal norm. Ready Steady Girl collects the memories of those that were part of this revolution, and continue to be, from across the globe and spanning nearly sixty years. 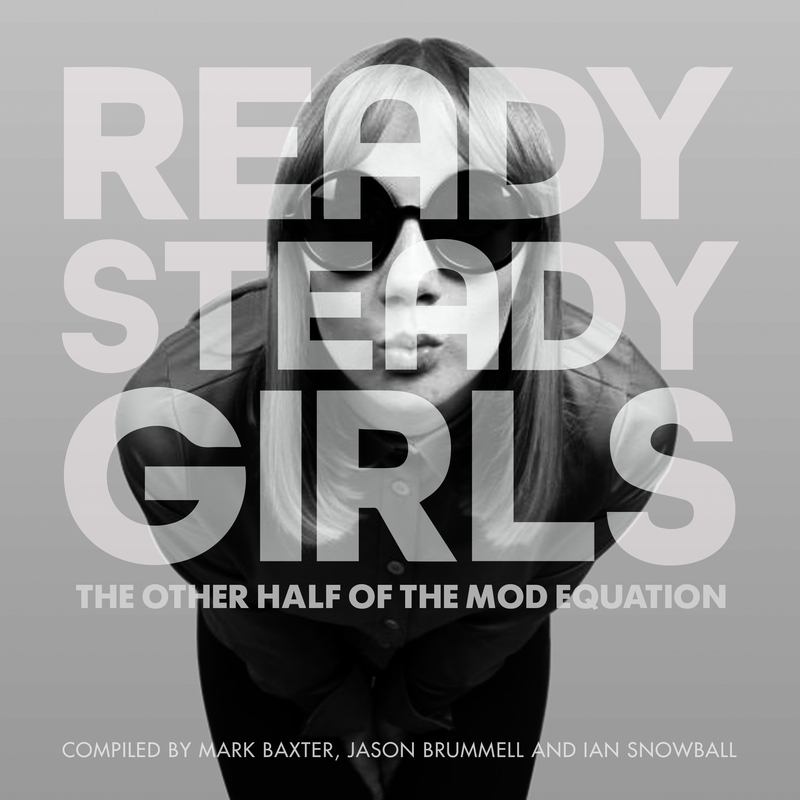 Including contributions from MARY QUANT and Ready Steady Go dancer SANDY SARJEANT with scores of unseen photographs, this is a must have for anyone interested in Modernism and a unique opportunity to hear about it from the girls on the front line.